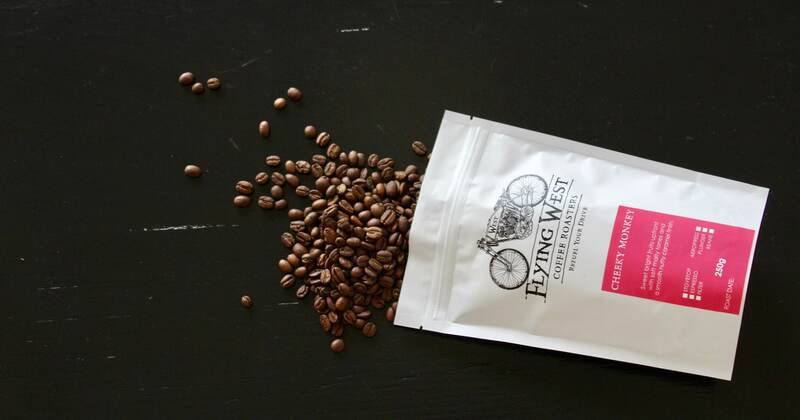 What Gives Flying West Coffee Its Flavour? After sourcing and selecting the green beans, the main objective of the roasting process is to highlight the full potential of the coffee. This is accomplished by carefully crafting a roast profile that is suited to each origin. Roasting takes time and precision. The roaster must fine tune variables like roast time, charge temperature, rate of rise, drum speed, air flow and cooling speed, while responding to data like temperature logs, first crack timing, and most importantly sensory experience. Roasting is therefore, both an art and a science which enhances the coffee’s intrinsic features while eliminating the less desirable. Like coffee roasting, blending is a masterful craft. It ensures a more consistent flavour experience throughout the year as the inputs to that blend can vary with the season. 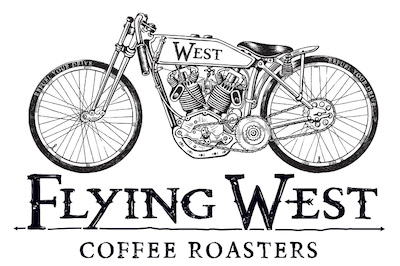 At Flying West roasters, we choose coffee’s that complement and enhance each other. For example, combining different single origin’s lets us create our Cheeky Monkey blend, a beautiful coffee with bright fruits upfront and a smooth milk chocolate, caramel and nutty finish… so delicious! Single Origin coffee has become very popular in the last few years as coffee lovers seek to educate themselves on the subtle differences of different Single Origins. We post blend, meaning, we roast all coffees as a single origin before blending so that we can ensure that each characteristic of the bean is preserved and a delicate balance of body, acidity and sweetness is achieved.